From chic to sleek, West Hollywood’s new Peri.A boutique brings the finest in exclusive and rare items for fashion lovers. Coming off the heels of the successful Veri Peri at the Parker Palm Springs, Peri.A is Arenas’ new creation. The boutique supports the reemergence of Robertson Boulevard as a fashion epicentre and brings designers from all over the world to the incredible shop. Renowned L.A. interior designer Lynda Murray designed the space, which stretches an astounding 2,400 square feet. This is not your regular shopping experience. With a gift-wrapping station, high-tech dressing rooms complete with monitors playing music videos and films, and a vast open-space laneway that invites your perusal, Peri.A is a premium shopping experience that blends the line between retail and museum (only this time you are allowed to touch the objects on display). As a young woman, Arenas was always into buying from designers that no one had heard of. “The pieces that were hard to find, that’s what enticed me,” Arenas says. 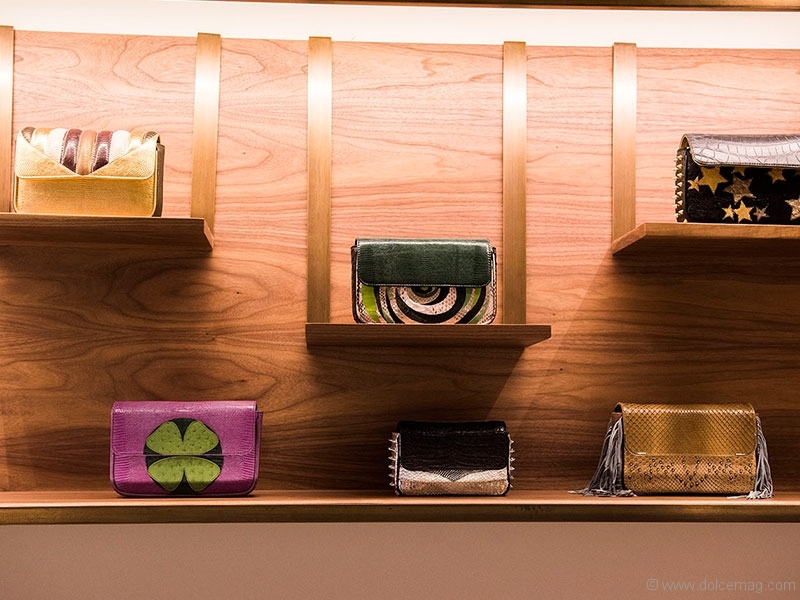 Now, Arenas’ store is the cultivation of that, presenting boutique showcases of limited-edition and custom pieces. It is the embodiment of Arenas herself. A brief glance at the shop’s Instagram invites you into its digital closet — colourful dresses with elaborate patterns that flow like a beautiful tapestry; custom Louis Vuitton bags embroidered with patches and insignias; personalized apparel from head to toe; and a bevy of other custom and rare items for you to find, most of which are modelled by Arenas’ 15-year-old daughter Lola. 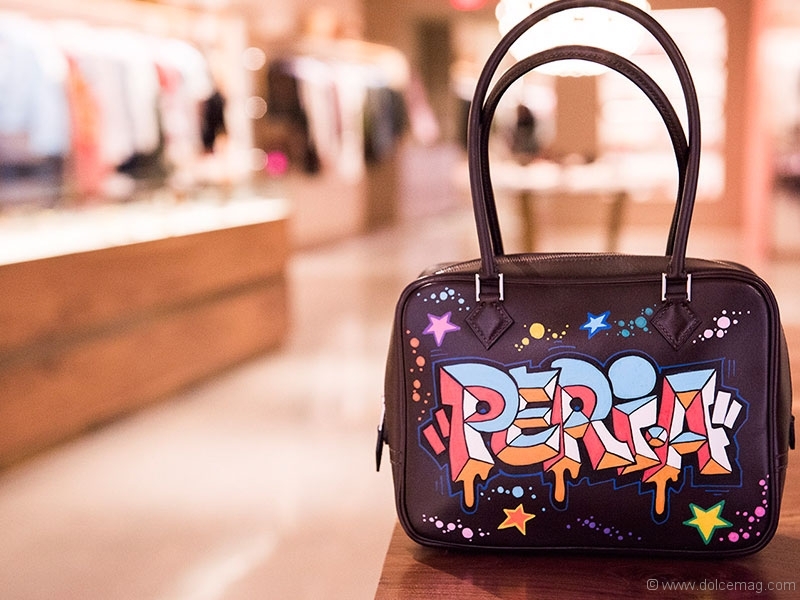 Peri.A is an attempt to shake the retail scene up. “I believe that fashion in America has become safe and I’m ready to bring back a thrill to the art of dressing by inspiring women to wear what excites them,” Arenas says. And it’s already begun. 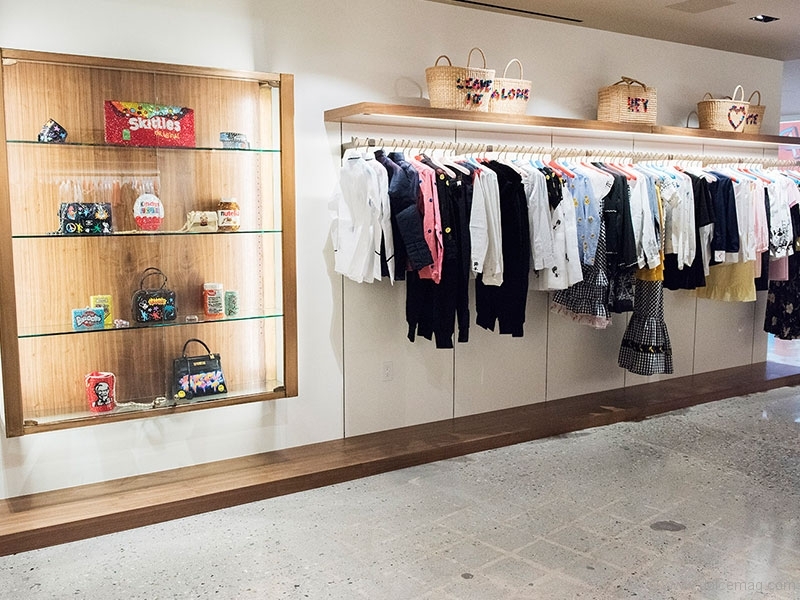 Celebrities such as Kelly Rowland, Monica Brown, Halsey and more have taken to the beautiful shop to find the stylish items they want. Custom Jorge Ayala jeans made and sold by Peri.A, an item Halsey herself wore, were featured in the September edition of Vogue. This is merely the beginning for Arenas, who has already achieved global acclaim and success. Peri.A is currently working on its online store, but at the moment the shop is selling clothing directly off its Instagram feed. With international sales all over the globe, you can forget about those same old department stores and rediscover you at Peri.A.